If you’re searching for the perfect introductory drone, look no further than the Tello by DJI. This new quadcopter is making leaning to fly easier than ever before. Just pull out your smartphone, open the Tello app, and launch—that’s it! 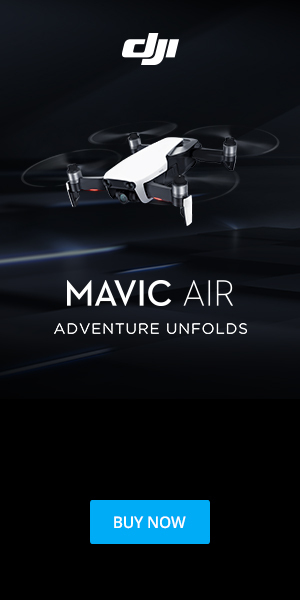 Utilizing auto-take-off and landing as well as a state-of-the-art downward vision positioning for ultra-stable hovering, the Tello behaves more like an advanced DJI drone than anything else in the introductory drone category. Powered by Intel and featuring 13-minutes of flight time with a 100-meter transmission distance, the Tello shoots 5 megapixel stills and ultra-smooth 720p high definition video utilizing advanced electronic image stabilization. It’s also smartphone VR headset-compatible allowing crisp first-person view navigation. 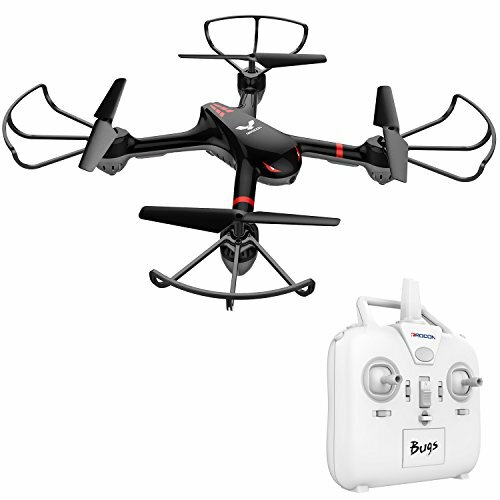 With advanced aerial video maneuvers previously unavailable for introductory drones, you can now utilize Tello’s EZ Shots for effortless “circle,” “360,” and “up-and-away” shot styles. If that’s not enough, then you can wow friends and family by launching from your hand, bouncing up and down, and performing advanced aerial stunts all with the slide of a finger! 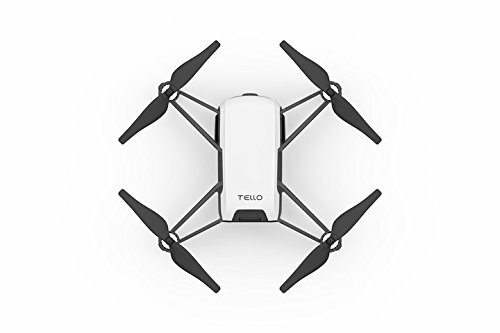 Weighing in at just under 3 ounces and equipped with prop-guards for indoor flying, there’s no safer and easier way to learn to fly than with the Tello.